Early Bird Registration will open up May 1, 2018 for the 2018-2019 Season. Scroll down to see complete class descriptions and pictures. In this fun class, we use songs to gain body awareness and group activities to develop social skills and group confidence. We will work on basic gross motor skills, such as jumping, running, and galloping, as well as basic gymnastic skills, such as forward rolls, swinging on the bars, and walking on the beam. This class also incorporates a little more exploration time to give your child a chance to figure things out on their own; this will help your child grow in confidence, strength, and intellect. 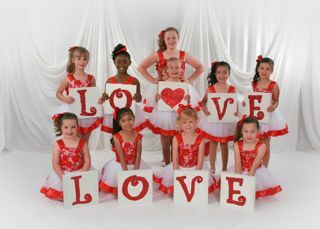 This is a class that teaches the basics of dance as well as helps parents bond with their children through a fine art. This class focuses on teaching the parents the skills they need to practice the basics that are taught in class at home. This is also a prep class for creative movement. This class provides a foundation in the basics of physical movement using gross motor skills, such as rolling, jumping, and climbing, as well as balance, flexibility, and coordination. This class not only concentrates on the physical aspects but also on the mental and social aspects (i.e. following directions, forming a line, working within a group, sharing equipment and space). Children begin to accomplish their own goals within the structure of the class while developing a sense of athletic achievement, self-esteem, and social skills that will last a lifetime. The creative movement program covers rhythmic coordination, simple exercises, development of large motor skills, counting, singing and make believe. 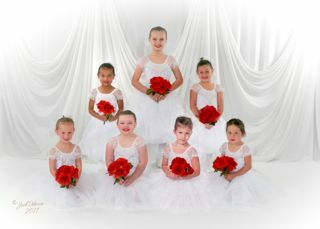 Students will learn basic ballet/tap positions and dance hand positioning. This level of training provides the child with a social outlet, exposing the child to others outside their usual circle of personal contact. It also introduces the child to the experience of taking instruction from a person other than their own parent. 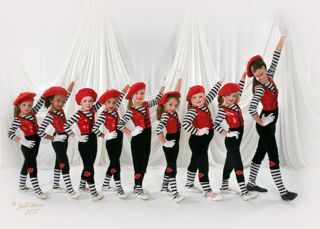 This discipline of dance training also aids in the development of the child’s attention span. 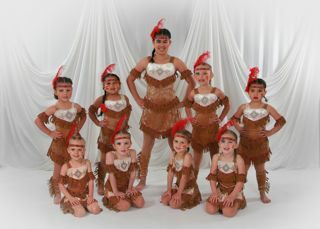 They will learn poise and staging while developing self confidence and a love for dance. 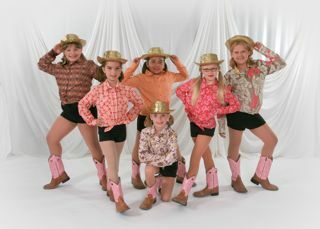 They will also work on an end of the year routine for the recital. KinderDance is a combination class developed to involve the very young and introduce them to dance and movement while developing an awareness of their bodies as an instrument of art. 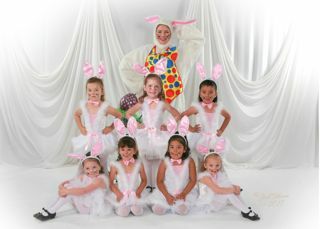 They learn to count music and perform very elementary pre-ballet and tap dance combinations and exercises. 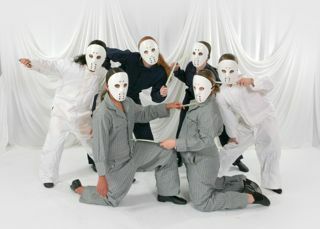 Students will be taught to dance set work independently of the teacher and will memorize simple sequences. 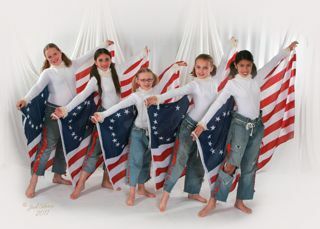 They will learn poise and staging while developing self confidence and a love for dance. 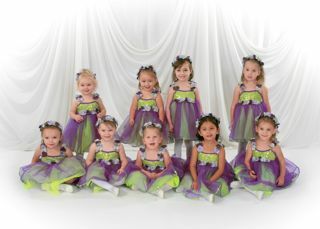 They will also work on an end of the year routine for the recital. Cheerleading will teach all the required hand positioning, jumps as well as voice projection and facials. They will learn basic cheers and jumps in combination with routines and floor exercise. 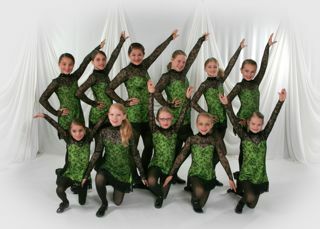 Jazz dance has many different styles, ranging from a cool lyrical base to a very stylized form of jazz. It is a mixture of ballet, modern and ethnic techniques, all fused together to complimentary music. This class focuses more on proper technique and flexibility while working on more advanced steps. This style of dance trains dancers to develop a versatility of styles. Tap is the quickest way of developing coordination and rhythmic ability. Tap dancing emphasizes rhythm, tempo, timing, counting, and basic coordination. This class offers the fundamentals in correct technique and can advance to steps such as wings, over the tops, slides, glides, trenches, pullbacks and more. Students will learn more variations of steps and work on strength, speed, skills, stamina, style and virtuosity. Dancers practice rhythmic patterns and combinations with tap shoes. Ballet is a technical dance form that is considered to be the foundation of all dance forms. 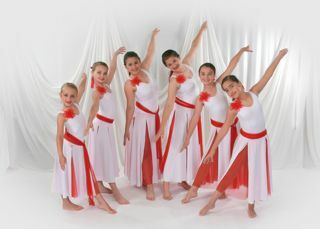 Students are highly encouraged to study it first or along with other dance forms. This class teaches the fundamental of all dance, feet positions, posture, arm positions and flexibility. Students improve their body carriage and attain the look and grace of a professional dancer. This class can lead to basic Pointe work. Lyrical dance fuses together the techniques of jazz and ballet while adding emotion. It is a flowing and emotional style of dance that has depth to it. Students will learn about understanding the lyrics of the song and how to relate their movement to them. Hip Hop dance is a funk style dance that has an urban background. It covers gliding, popping, locking, and breaking movements. This class breaks down the basics of break dancing and fuses together today’s latest hip hop and funk styles. This style of dance trains dancers to develop a strong use of body isolations. This gymnastics course focuses on all apparatus: bars, beam, floor, trampoline, tumble track and vault. Students will work on upper and lower body strength required to complete skills while increasing their flexibility. Our facility has state of the art equipment that aids in safety and helps the student execute the skill correctly. This class will instill a sense of body awareness and physical fitness. All skills are taught in true progression, allowing those more advanced to move faster while in the same class. Flip Flop Workshop is designed to teach the safest and proper technique for performing a flip flop (back handspring). This class focuses on strengthening upper and core body muscles and proper body alignment needed to execute a back handspring. This class works only on skills needed for a back handspring and no other floor skills. Leaps & Turns is a technique class that gives the dancer the opportunity to perfect their leaping and turning skills. Extensive focus is on stretching and flexibility. Across the floor combinations are designed to challenge the dancer. This class is great for all dancers and is especially recommended for those wanting to improve their technique. The best overview of ballroom dancing in one class. This is a 14 week session that covers 6 dances, the Foxtrot, Waltz, Cha Cha, Rumba, Swing and Slow Dance. 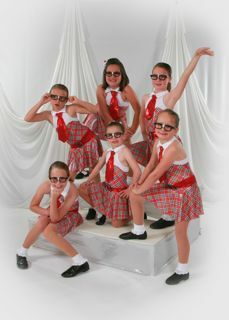 You will learn dance routines for each style of dance that can be transitioned easily for any dancing venue you attend. This class covers each dance style for two weeks with two weeks of review at the end. This class can be taken as couples only. 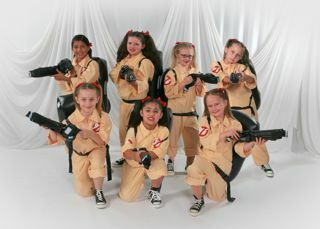 Private lessons are by special arrangement with the studio and the teacher. 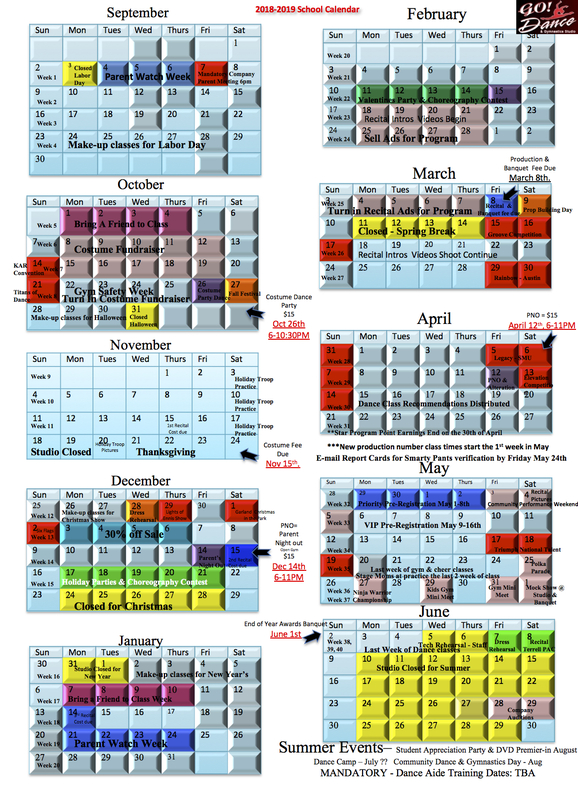 These times are set aside in advance, it must be scheduled through the office by reservation.. If you schedule a private lesson and cannot be present at your reserved time for any reason, you will be charged for the lesson because the instructor and facilities will have been kept idle on your behalf.